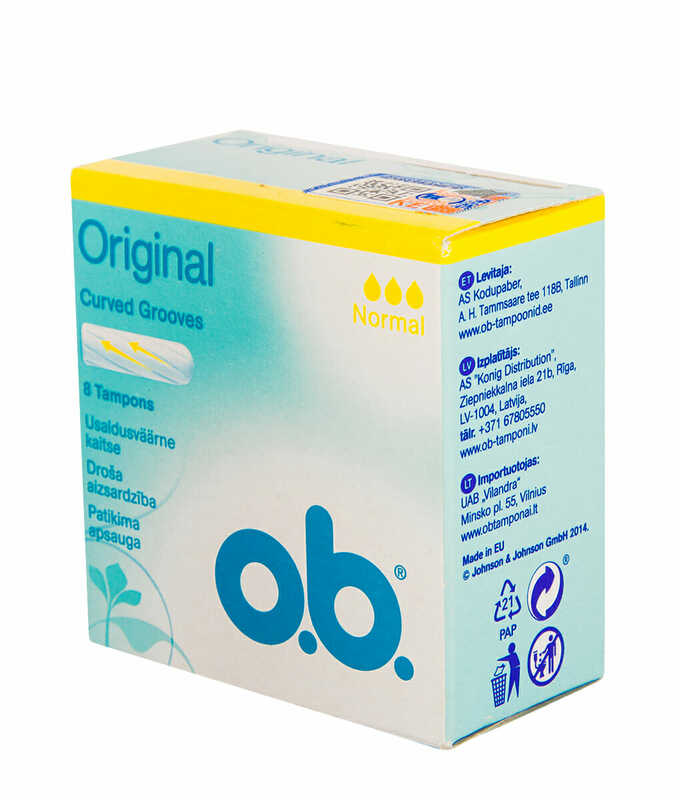 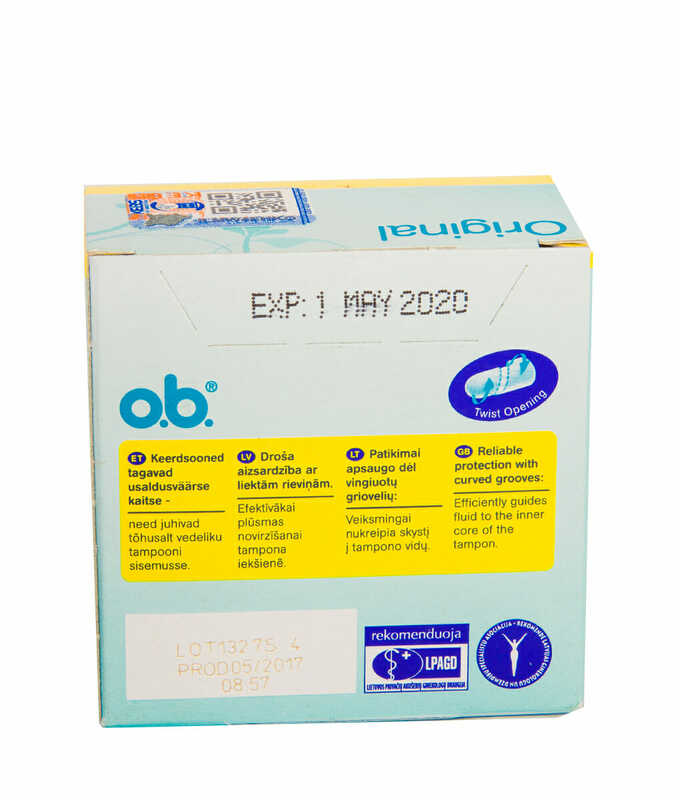 For the perfect blend of true comfort and enhanced leak protection, the Original Normal Tampons from O.B® continues a line of trusted products, giving you the best in full stain protection to get you through all your normal flow days. 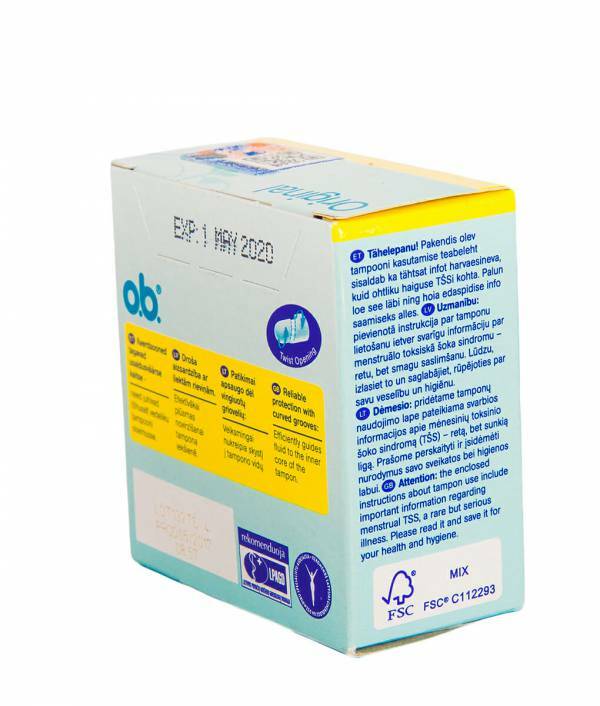 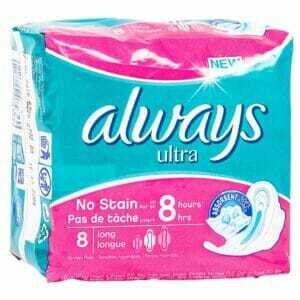 With Fluid-Lock curved grooves expanding on all sides to create a tight seal, the regular absorbency tampons provide dependable leak and stain protection you can trust on to get you through your light and normal flow days. 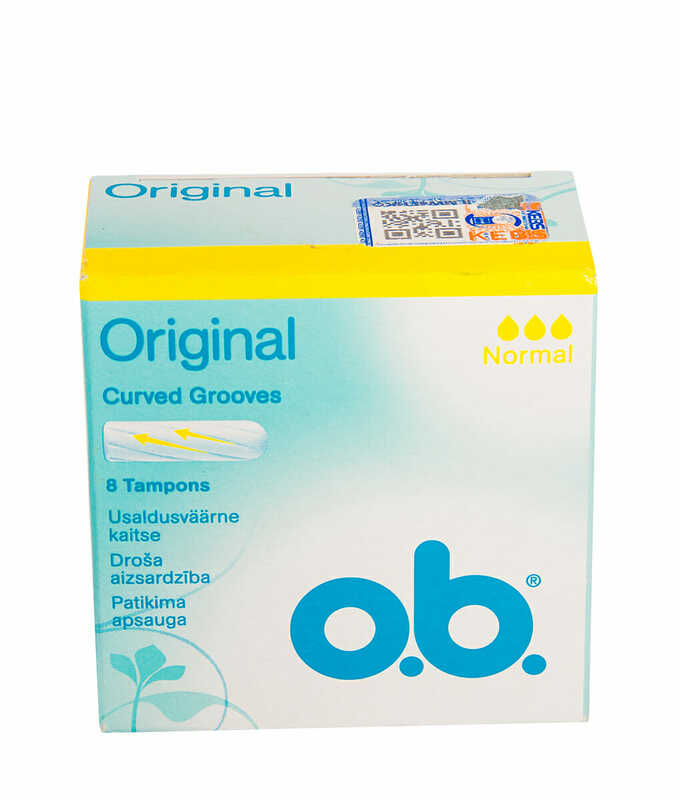 To ensure a comfy, enjoyable experience, the tampons feature a non-woven polyester/polyethylene fabric and is finished with O.B® SilkTouch coating for a smooth, velvety feel against your body, ensuring you remain comfortable all day long. 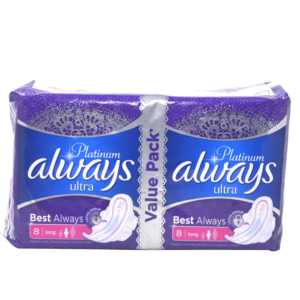 For easy portability, the tampons come tightly packed in a card box that you can easily stash away in your handbag or other small space to ensure you have got protection around the clock. The tampons are rated for regular absorbency at 6 to 9 grams and can absorb up to 3 drops, making sure you remain stain-free through your entire flow.